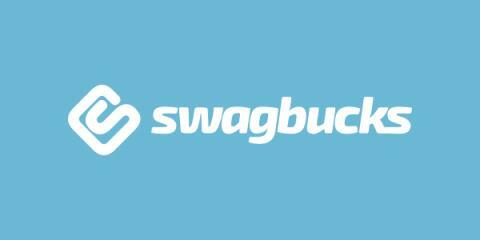 Swagbucks is a rewards site where you get points called “Swag Bucks” for things like searching, watching videos and discovering deals. The you redeem those points for gift cards to places like Amazon, PayPal and Starbucks. My fave are the Amazon gift cards.